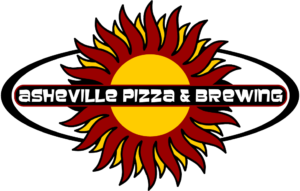 Asheville Brewing is kicking off National Comedy Month (April) on March 28 (almost April) with a showing of cult comedy classic “Shaun of the Dead” at our Merrimon Avenue movie theater. We will release a special, small batch beer to drink while you’re watching the movie. 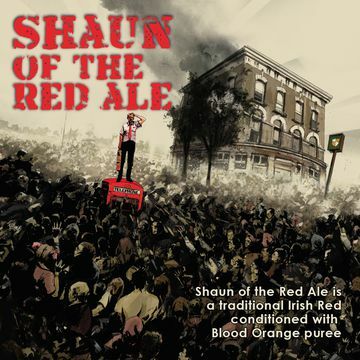 Shaun of the Red Ale is a traditional Irish Red conditioned with Blood Orange puree. 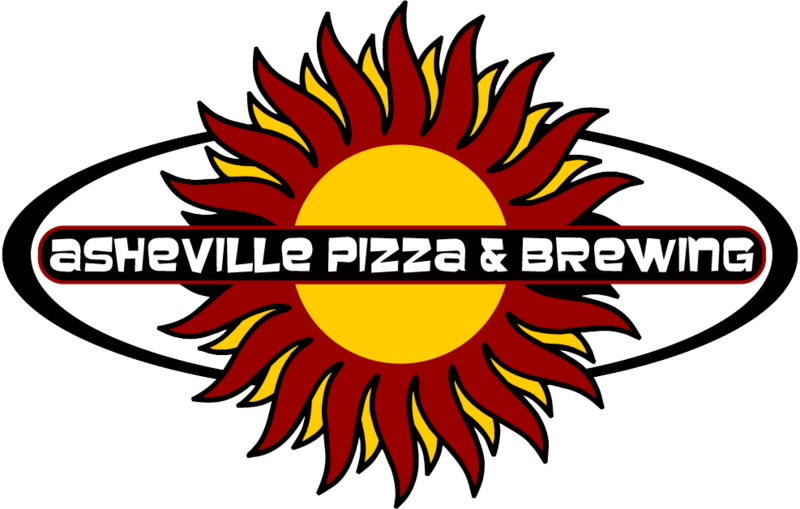 It will be released at both our North and Downtown locations on Tuesday, March 28, at 5 p.m. The movie starts at 7 p.m. Tickets are on sell now. Shaun of the Red is brewed with Ireland grown barley and English Crystal malt with a touch of malted oats for a creamy flavor. It offers a light caramel and apple aroma to complement the toasty malt body, and finishes with a slight fruitiness from the English yeast. Hopped with Sylva hops, a unique hop that adds a bit of woodiness to the flavor and balances the malt profile, this beer provides easy-drinking at 5.3% ABV. Pairs well with Strawberry Cornettos, toasted sandwiches, and fish & chips.